Your kitchen is as much about personal expression as the functionality of the work space to assist you in preparing and enjoying all your meals. Our extensive line of kitchen sinks in various materials, sizes and designs will suit your distinct cooking needs and even more distinctive style. Crafted from quality 18 gauge stainless steel, vitreous china under mounted or drop in sinks, our sinks provide durability and lasting performance. Custom sink options are available as well. 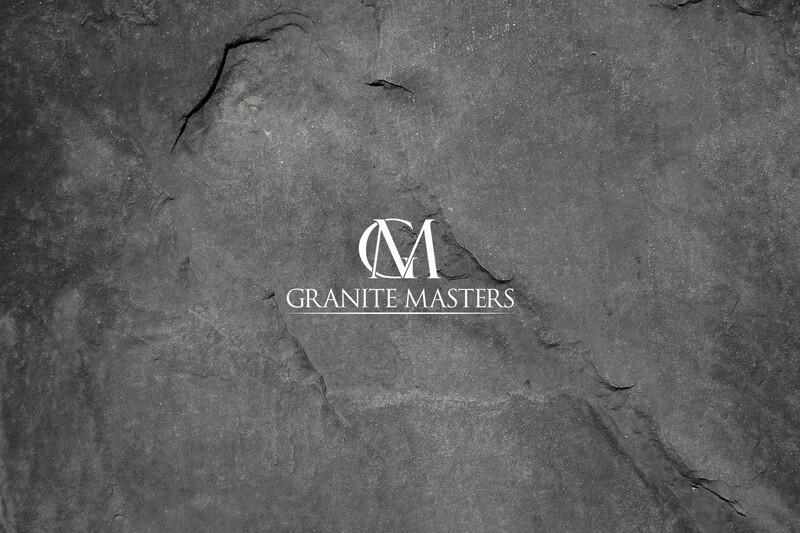 Allow Granite Masters to provide options that assist you in making your dream project come true. Overmount and undermount sinks with large variety of well depths and sizes.